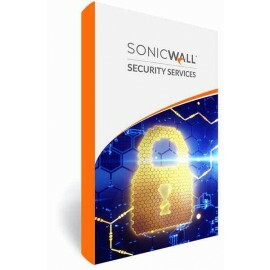 Understanding network security can be complicated, but ensuring that your network is secure from known and unknown malicious threats shouldn.. 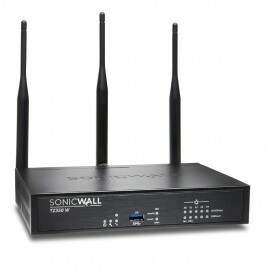 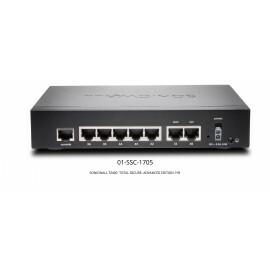 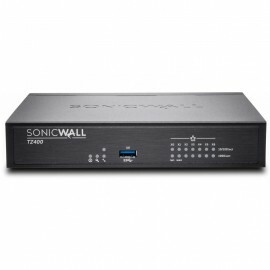 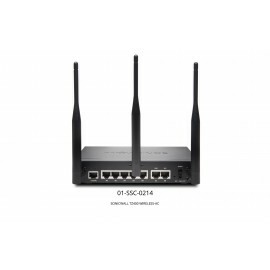 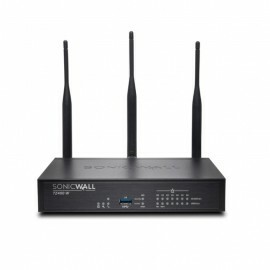 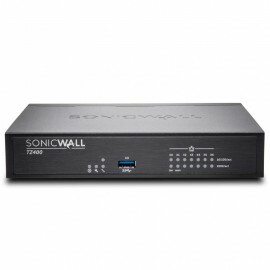 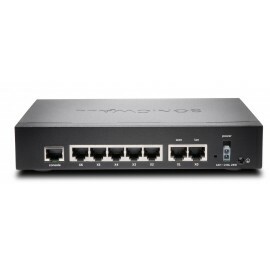 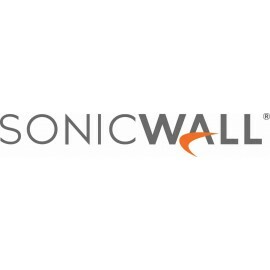 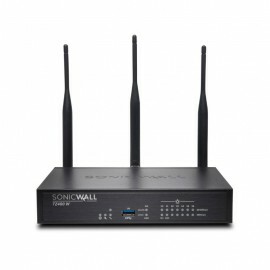 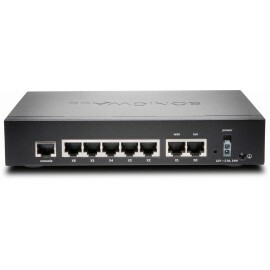 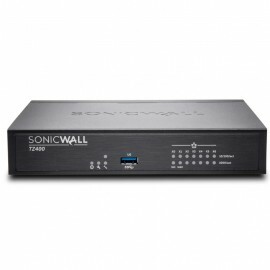 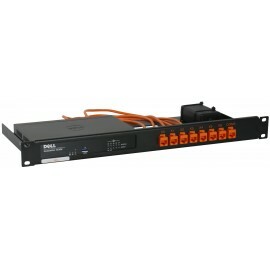 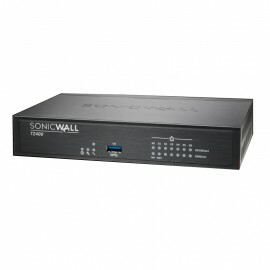 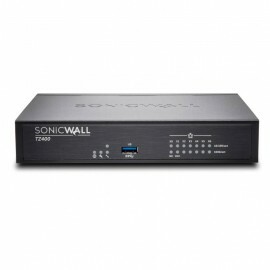 The SonicWall TZ series enables small to mid-size organizations and distributed enterprises realize the benefits of an integrated security solution that checks all the boxes. 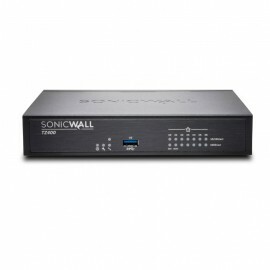 Combining high-speed thre..
TZ300/TZ400/TZ500/TZ600 Series USB Security Clamp..
For small business, retail and branch office locations, the SonicWall TZ400 series delivers enterprise-grade protection. 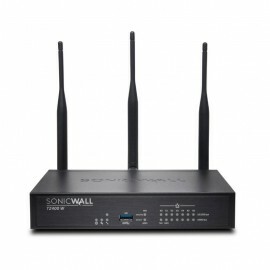 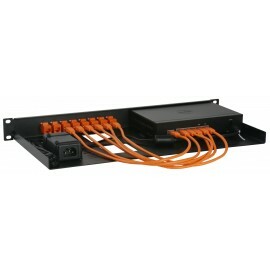 Flexible wireless deployment is available with optional 802.11ac dual-band wire..